★★★ Our Mining & Exploration areas of specialization include metals & mining, oil & gas, mining services, and commodity trading. ★★★ We have dedicated business development teams in Asia, Europe, Africa, Middle-East, Australia and Americas, complemented by natural resources industry specialists in world's major commodities trading centers, including New York, London, Rio de Janeiro (Brazil), Johannesburg (South Africa), Tehran (Iran) and Shanghai. ★★★ We also maintain commodity trading desks in New York. Toronto and London that provide clients with 24-hour access to commodity trading globally. Our suite of current projects represents the diversity of our financing programs and the breadth of our client base. 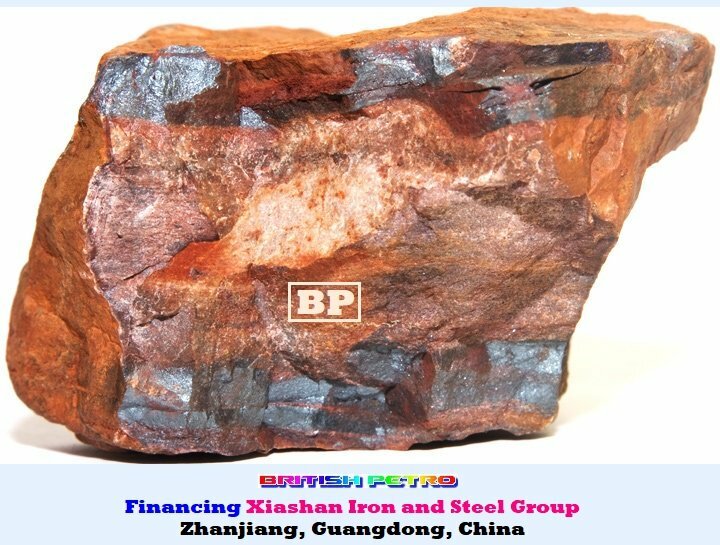 ★★★ British Petro's Mining & Exploration Projects Finance Division is one of the largest mining sector's financing provider in the world and ranked by Global Mining Magazine as "the safest". for past ten consecutive years. 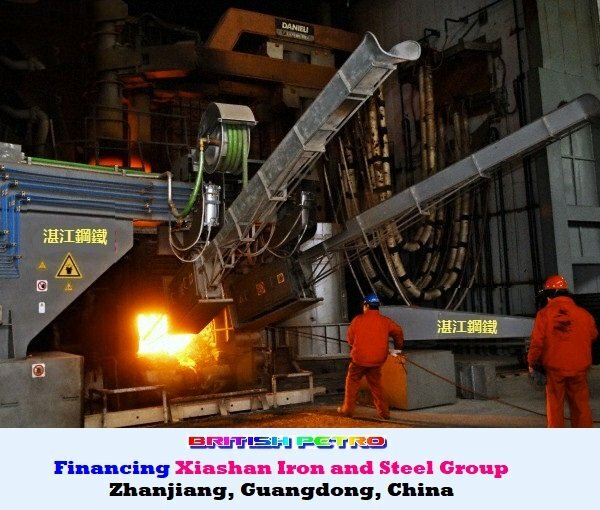 Need Financing for Your Steel Production Plant, Iron & Ore, Copper, Aluminum, Precious Metals, Base Metals, Oil & Gas, Coal, Mining & Exploration, Industrial, or a Manufacturing Project?